Our doctors are highly experienced and trained in todays modern foot procedures and treatments. They are committed to continuing education and stay up to date on the latest techniques. They are actively involved in research and the advanced clinical application of Podiatric Medicine and Surgery. Seeing Helga Wendenburg’s perfectly manicured toes peeking out from designer sandals makes Dr. Jill Hagen proud. When she uses modern cosmetic foot surgery techniques to turn ugly, painful feet into sleek, irresistible assets, her patients are thrilled. “So many people are embarrassed by deformities, which can also be painful. They won’t wear sandals or go barefoot, because they don’t want anyone seeing their feet. They don’t realize that correcting these underlying conditions can not only make their feet healthy and happy, but beautiful, too,” says Dr. Hagen. Who needs cosmetic foot surgery? Popularized by Hollywood stars, cosmetic foot surgery is one of the hottest trends in the country. According to Dr. Hagen, it can be performed for the sake of beauty alone, or in conjunction with the repair of an underlying medical condition. “Some women have a toe shortened or their feet made narrower to fit more easily into the latest shoe styles. I understand this, because also I love trendy shoes,” says Dr. Hagen. She compares this type of surgery to facial cosmetic surgery done strictly for appearance’s sake. But people with medical foot problems benefit the most. 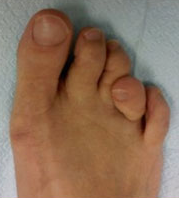 They come to Dr. Hagen with big ugly corns, toenails thickened and yellowed with fungus, painful bunions, hammertoes, crooked toes, long toes, lumps and bumps, and other conditions that make walking painful and finding shoes nearly impossible. Dr. Hagen uses oral medications, lasers and surgery to cure the problem. State-of-the-art cosmetic techniques such as liposuction, bone shaving and plastic surgical wound-closure techniques, reduce scarring and enhance beauty. Most procedures are covered by insurance. 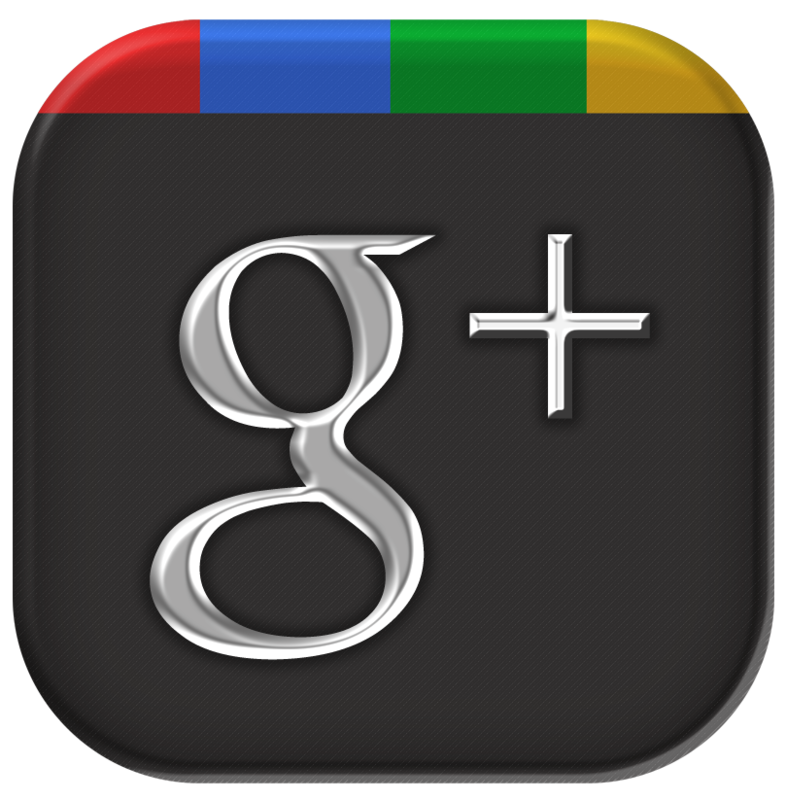 “I love helping people put their best foot forward. 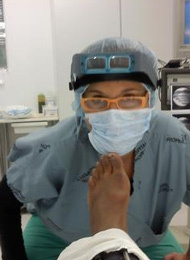 My patients often become my friends, and my friends have the most beautiful feet you have ever seen,” says Dr. Hagen. Like her grandmother, Helga suffered from hammertoes, bunions and calluses. Her big toe had moved over her second toe. As a result, she had serious shoe issues. “I had to wear flat, soft leather shoes. I couldn’t wear high heels at all. Although I treated my feet well, they always hurt, and I was embarrassed to look at them,” she remembers. But it was the pain that finally motivated her to take action. “I’m a workout nut, and exercise was getting more uncomfortable every day. When I had to quit running, that did it for me,” she says. She started inquiring about foot doctors, and Dr. Hagen’s name came up over and over. She made an appointment and was immediately impressed with Dr. Hagen’s warm, personal approach, careful explanations and lack of pressure. “I felt comfortable and safe. I knew I could trust her,” says Helga. She made a date for surgery on her left foot: her right foot would be done a few months later. 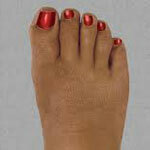 In a two-hour outpatient operation, Dr. Hagen straightened Helga’s crooked toes and removed her ugly bunions. After a short time in the recovery room, Helga went home with instructions to put her foot up and rest for three days. She obeyed and waited for the pain to start. “Dr. Hagen called that evening and asked how I was. I told her I had absolutely no pain. I never had pain that night, or ever,” says Helga, adding that she stayed on crutches for three days “only because Dr. Hagen insisted.” She was back in the gym 10 days later. Like other patients who have cosmetic foot surgery, Helga can now wear beautiful shoes again. Heels—even very high heels—no longer hurt, and she loves how her feet look. “I’m so proud I can wear fancy sandals. And I’m running again, without pain! 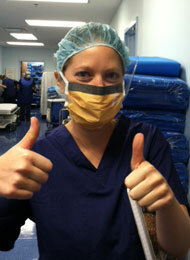 Dr. Hagen did an absolutely great job,” she says.